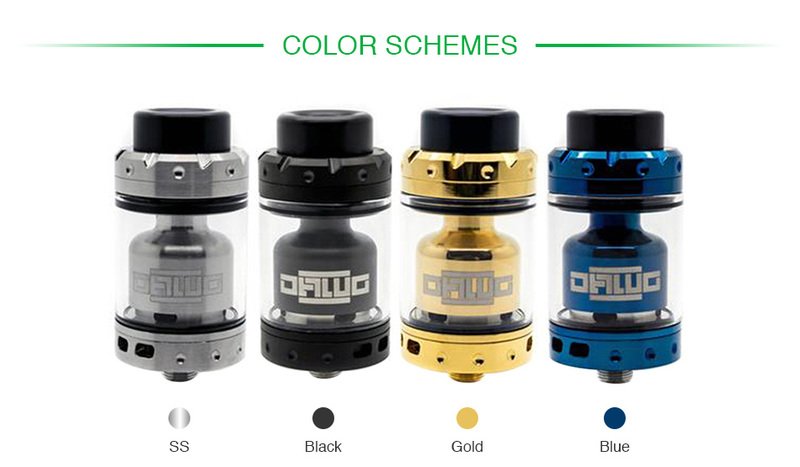 The latest Asmodus Dawg RTA is right here for you. Collabrated by Asmodus and x VapersMD, the Asmodus Dawg RTA is a perfectly designed rebuildable tank atomizer that will blow your mind with its versatility, clouds, and flavor production. And the build deck of the Asmodus Dawg is a spacious postless build beck for easy vertical coil installation and the best conductivity. 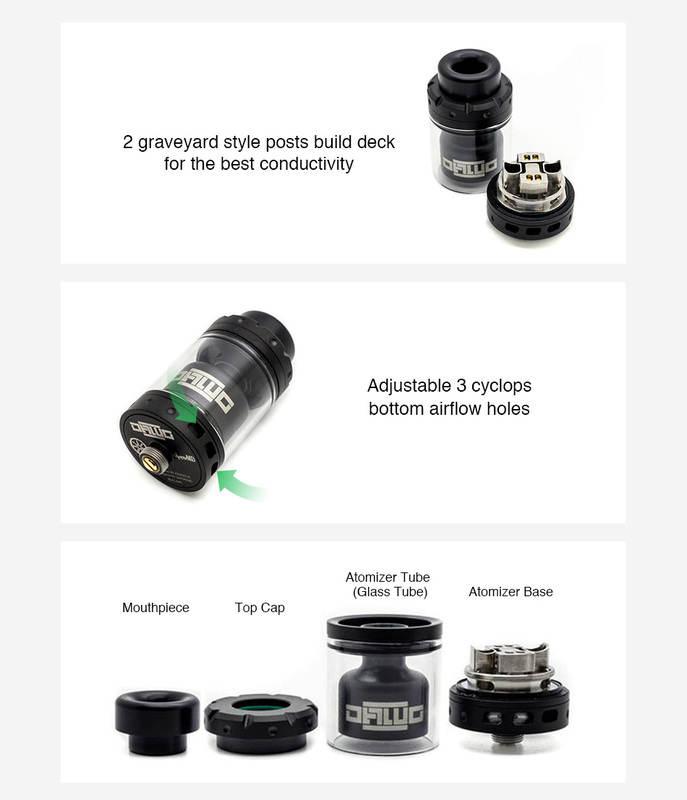 The Asmodus Dawg also features 3 cyclops bottom airflow holes, allowing the user to adjust the airflow in their preference.